killõ (n; sing. ); lit. “bright”, “shrill”, “high”. 1. The name of the upper part in Setu multipart singing. Killõ is a subsidiary part which is sung by a solo voice. This part functions as an embellishment and moves along the two or three upper degrees of the scale. (3) motion in parallel thirds with main melody occurring periodically during the strophe as an addition to second principle (mostly in newer diatonic tunes). The general meaning of the word killõ (“bright”, “shrill”, high”) points to a specific timbre peculiar to this part. 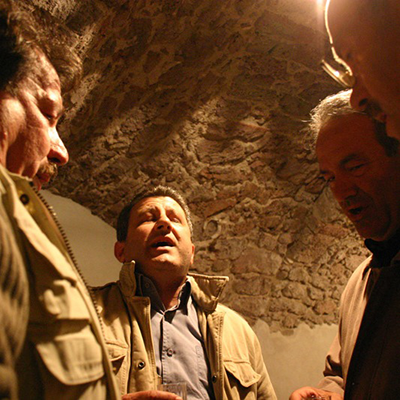 The timbre contrast between torrõ and killõ is an important feature of the Setu singing style. 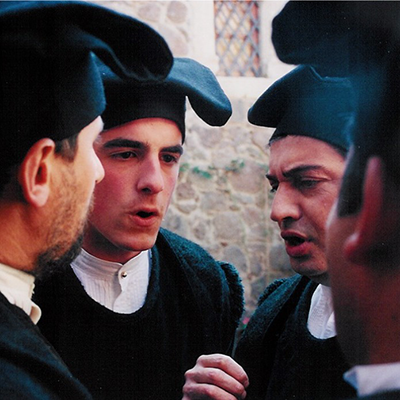 The carriers of tradition attach great importance to the killõ part and killõ singer. 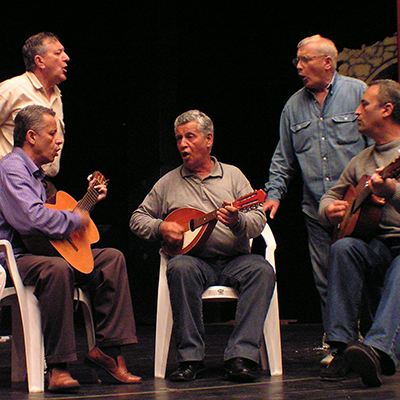 The performance of the songs is not possible without killõ and the quality of choir’s sound depends mainly on the killõ singer. 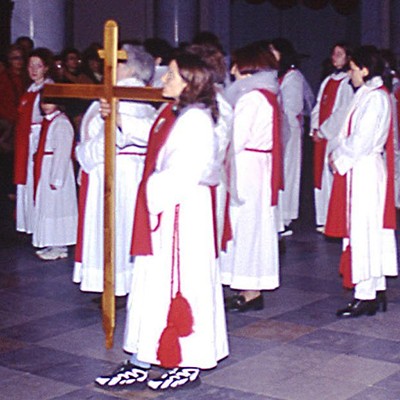 The requirements for the killõ, unlike those for the lead singer (see iistütlejä), are of a musical kind. 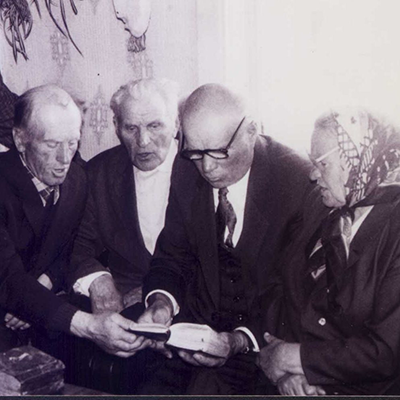 The killõ singer must be able to sing with chest voice in a high register and have a very strong ringing voice which can be heard against the background of torrõ singers (usually 5-6, sometimes even 20 people). 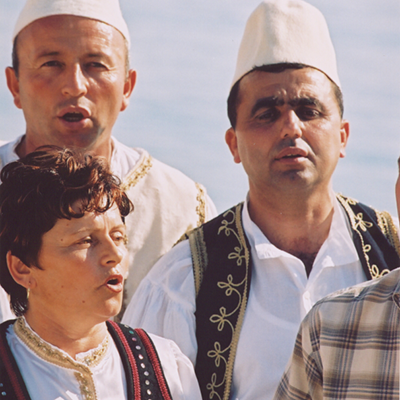 The killõ singer must also have great endurance, since the Setu songs are often very long. 2. The term for a singer who sings the killõ part.